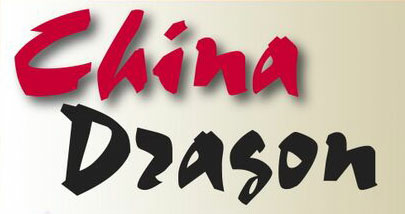 Online ordering menu for China Dragon. Nestled between Hobby Hill and Oak Grove Park, China dragon is a great place for delicious and fresh Chinese Food. We have everything from Shrimp Cheese Spring Rolls to Pork Chow Mei Fun. Here at china Dragon we strive to make the best and most delicious Chinese food you can find. To get our food to our customers faster, we have a brand new online ordering feature. So skip the line, order online, and come pick up some delicious China Dragon today!